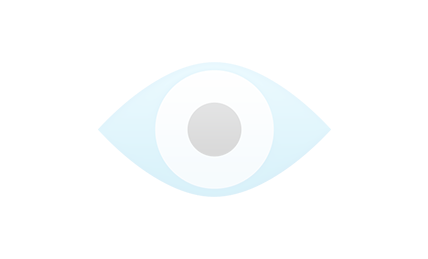 Professional Email Recovery for Mac Software to Recover Deleted Emails on Mac Directly and Easily. 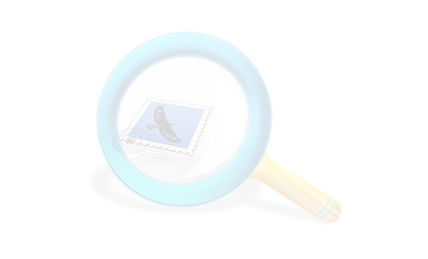 Professional, Reliable & Safe Mac Email Recovery Software. 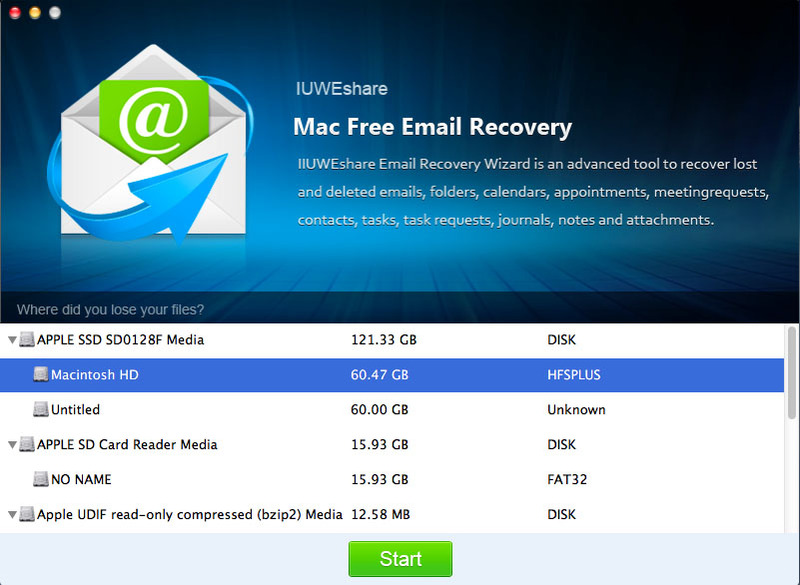 IUWEshare Mac Email Recovery Pro recovers and repairs lost and damaged email with one click! Recover Accidentally Deleted Emails on Mac. 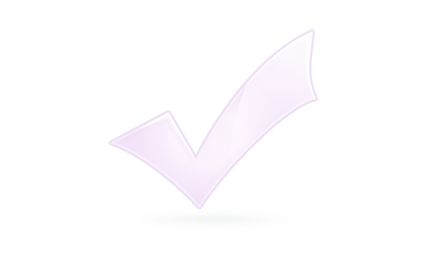 Recover Emails, Attachments, Contacts, Notes, journals, calendar entries etc. on Mac without data loss on Mac. 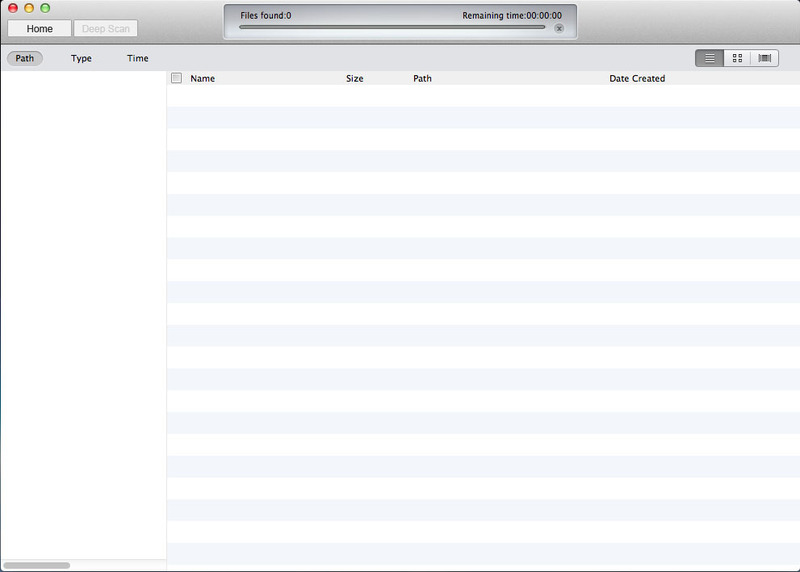 Preview Data Before Recovery on Mac. 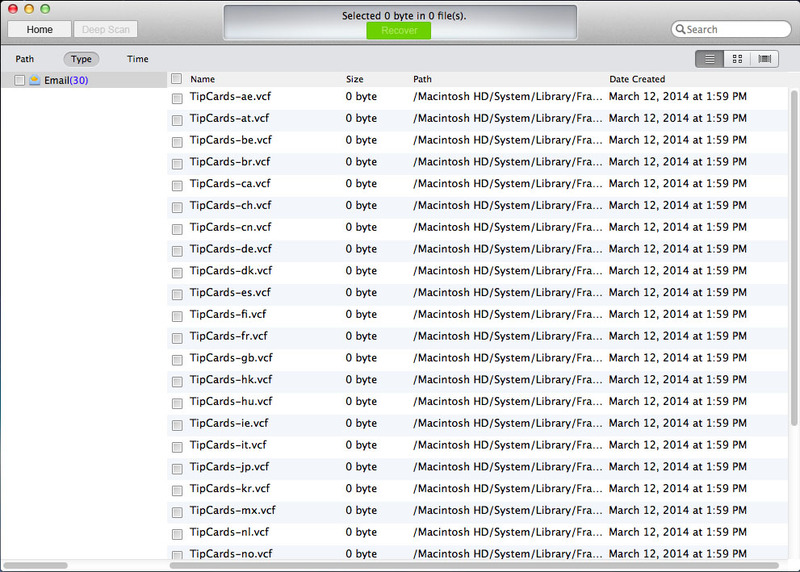 You can chack and preview detail information of files before you decide to recover them on Mac. Poweful & Easy-to-use Mac Email Recovery Software. IUWEshare Mac Email Recovery Pro guarantees Mac users the most safe and reliable way to get their important emails back in a few simple steps! 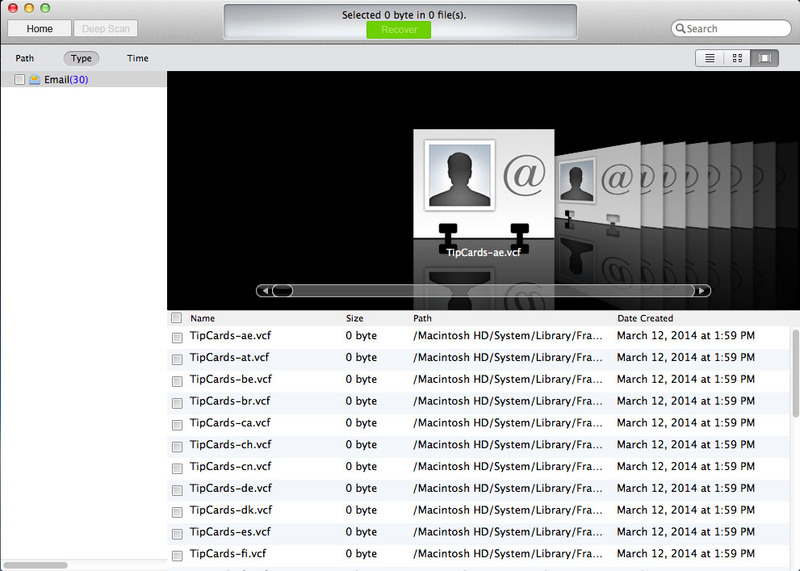 Download this best Mac Email Recovery software to retrieve deleted or lost emails on Mac now.